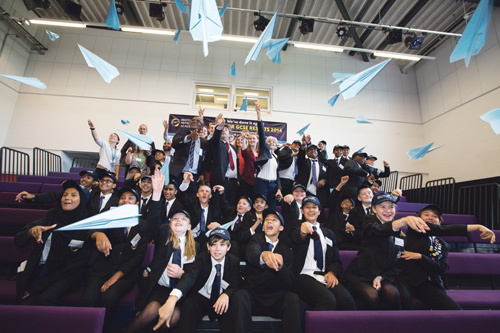 BRISTOL Metropolitan Academy in Fishponds hosted the UK launch of the Airbus Flying Challenge. It’s a year-long mentoring programme that gives young teenagers the chance to work with Airbus employees, learning skills and gaining practical experience. Thirty Bristol Met students will attend 20 weekly sessions at Airbus where they will get “behind the scenes” access to aviation design and test experts and facilities on the Filton site. 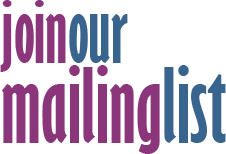 They will also visit other aviation organisations in the Bristol area including Rolls-Royce and Bristol International Airport, where they will have a flying lesson. By the time they graduate from the Flying Challenge, run by the Airbus Foundation, the students will have undertaken a range of aerospace experiences, worked with employee mentors, completed a skills portfolio and worked towards a nationally recognised qualification. The programme is being supported by two local charities, Ablaze and fly2help. Phillipa Evans, design and technology teacher at BMA, said the launch event, which featured Olympic athlete Kriss Akabusi and French astronaut Claudie Haigneré talking about the hard work and effort that took them to the top of their professions, had been truly inspiring. “Our students are really excited and looking forward to this huge challenge,” she said. Since the start of the Airbus Flying Challenge in 2012 around 1,460 students in France, Spain and the USA have completed the programme, mentored by 585 Airbus Group volunteers.